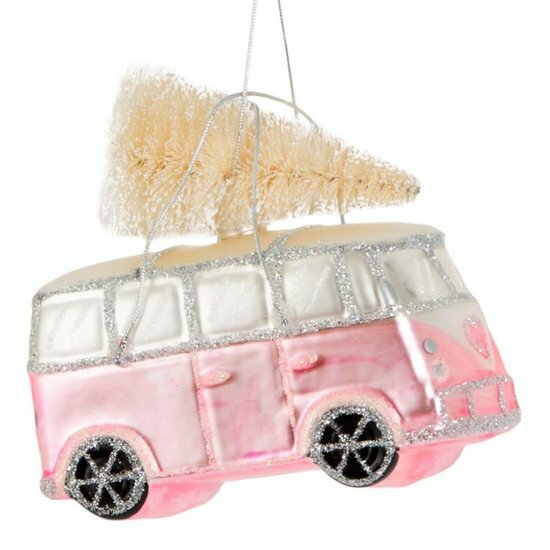 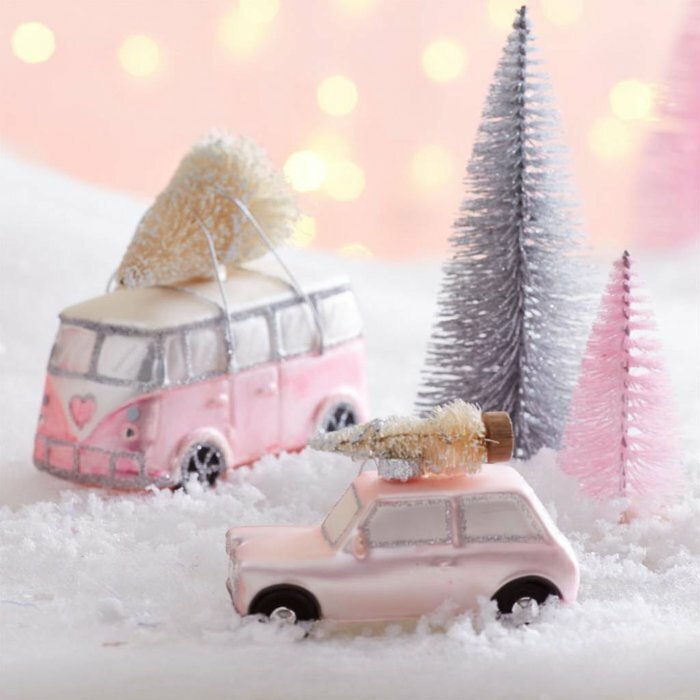 Pink and silver VW Bus with a lovely heart detail and golden Christmas tree on the roof. 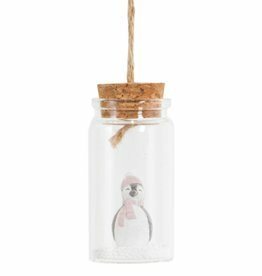 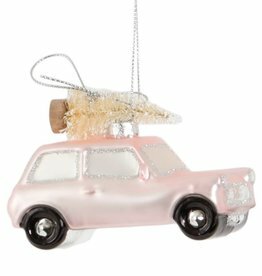 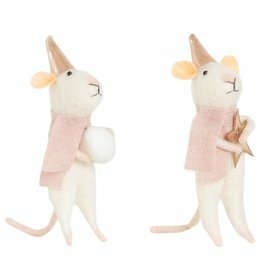 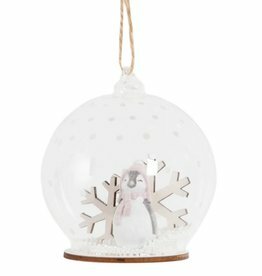 True to the motto 'Driving Home for Christmas', this fun and elegant Christmas tree hanging decoration will make Christmas even more festive. 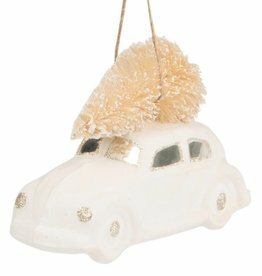 A nice Christmas decoration for all VW bus lovers.